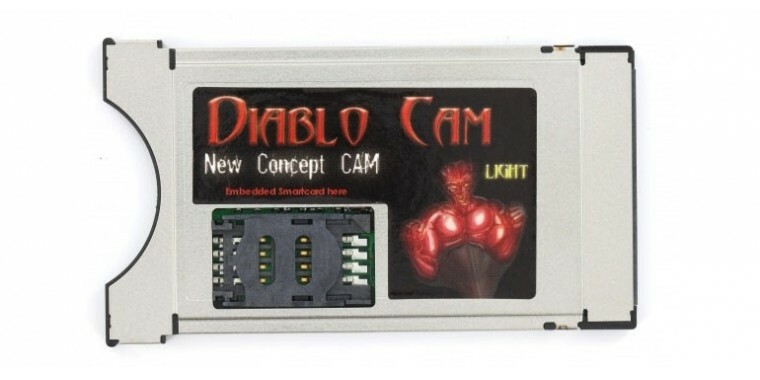 The Diablo Light CAM in Hardware Revision 2.2. B-Ware. 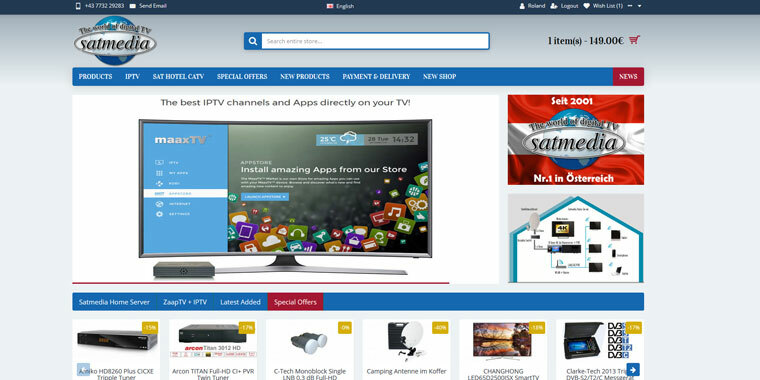 Offer valid while stocks last.